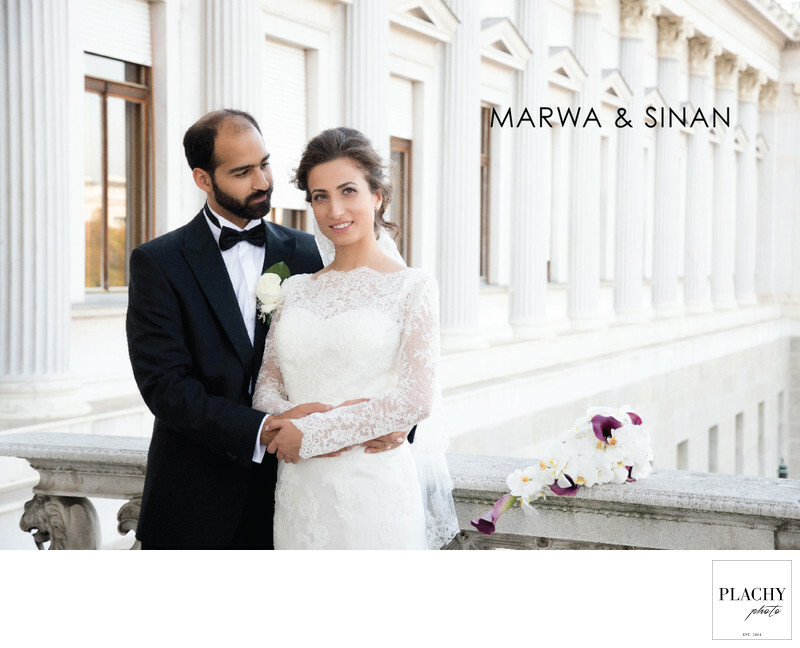 This past September, we decided to travel from the United States and marry abroad in a private ceremony in Vienna, Austria. Planning a wedding long distance can be challenging, but having the right team alongside you makes the difference. 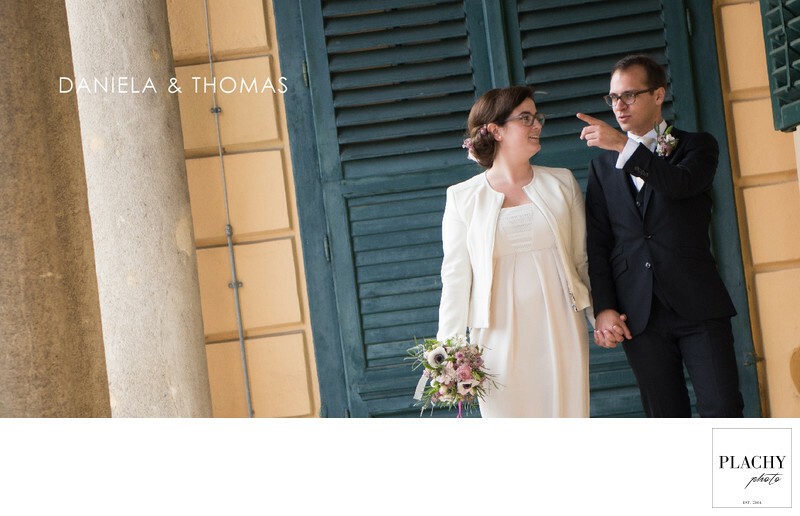 We wanted photographers that could capture, not only the key moments, but could also capture our love 'story' in photographs, and we found the perfect couple in Jan and Marianna! Not only were they incredibly professional and true artists , but they are the most authentic and caring individuals we have ever met. They were with us, every step of the way, and were fully present for every part of our ceremony and photo shoot. We actually had the time of our lives and did not feel stressed out due to their calm, caring, and fun nature. The photographs and the wedding album were amazingly beautiful and the 'story' they captured continues to speak through their work. I would highly recommend them as a dynamic duo that will exceed your greatest expectations. We are honored to have met them, worked alongside them, and to call them our new friends. They are a true gift to the art of photography and a gift to our world!! Thank you Jan and Marianna for sharing your love and your light in all that you do!! Passion is the word we would use to describe both Jan and Mariana. They are passionate about their work and above all passionate about each other. Working with Jan and Mariana, such beautiful people from inside and outside, makes us pause in moment to admire them at work. They spread calmness and positivity around. We felt the positive energy and our guests felt it as well! They understand each other very well and this is evident in their work! We were lucky to choose them out of the many we interviewed for our wedding. Having both a woman and a man to work with us made it even more special. This is because all aspects of our wedding was captured (and we had lots of details), looked into from both aspects. 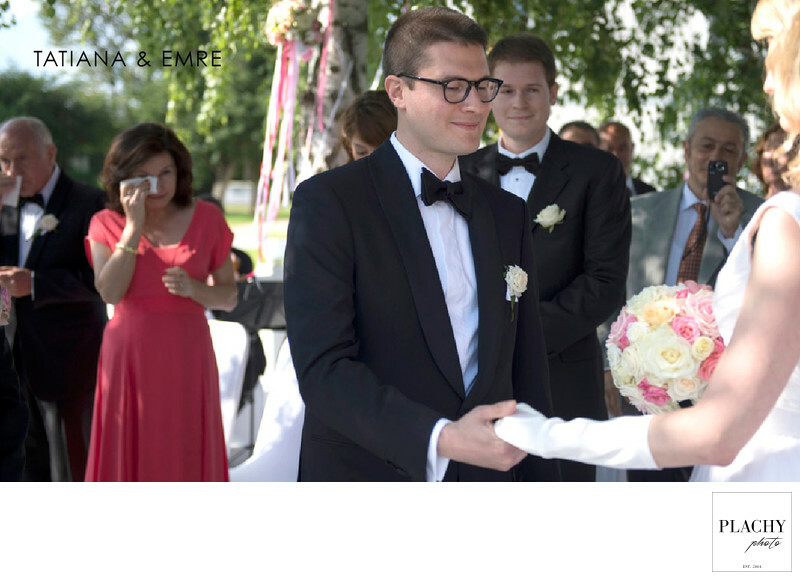 We had our wedding in Vienna. Our wonderful photographers knew exactly where to take us for our photo shoot. The photos came out to be fabulous! We received final work within a week! That’s how prompt, serious and professional photographers Jan and Mariana are. We totally recommend them to be hired for any event. We know that we will! thank you for the brilliant pictures at our wedding! We love them! Your approach to have one take care of the details and the other of the “bigger picture” really paid off. 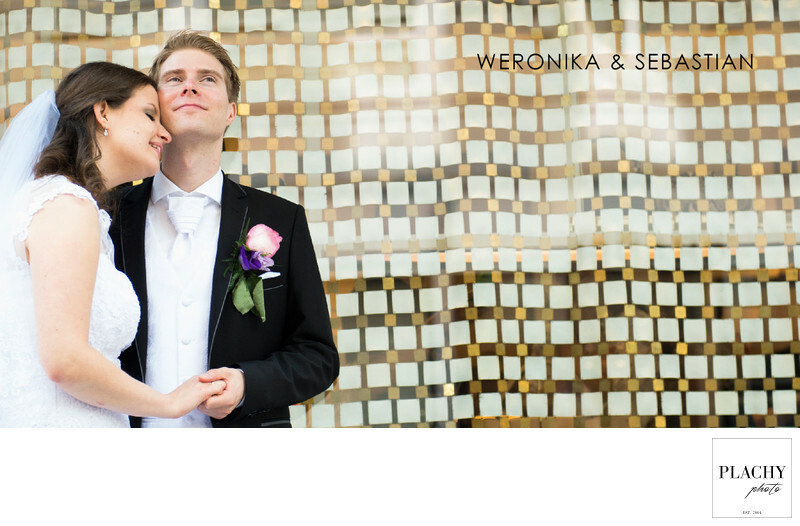 Dear Marianna and Jan, We are really happy you have spent with us our wedding day and captured the moments very precious to us. You seemed to be truly enjoying your job, and what makes it so special to be our photographers, it is that we could share the joy of that day together! 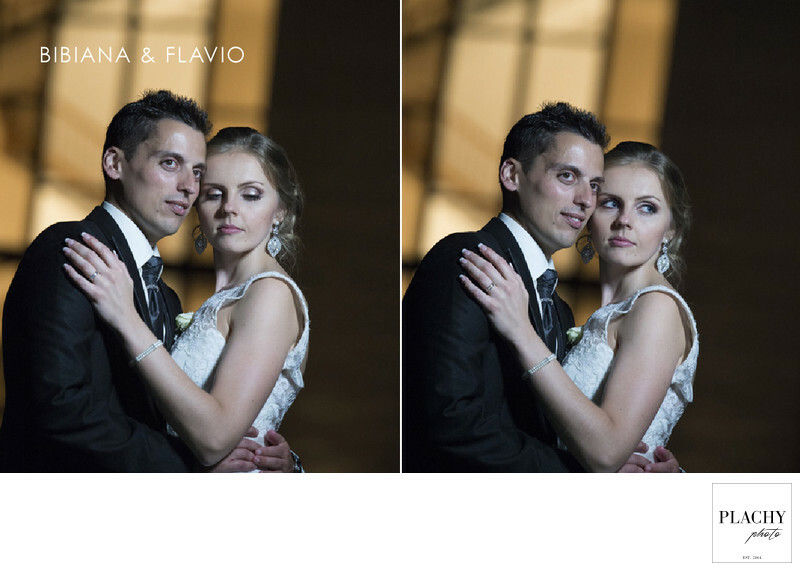 When it feels as if the photographer is the guest at your wedding party, then it makes you be relaxed and have fun together. Who said you cannot take photos of them?! We are very pleased to have you as a wedding photographer. 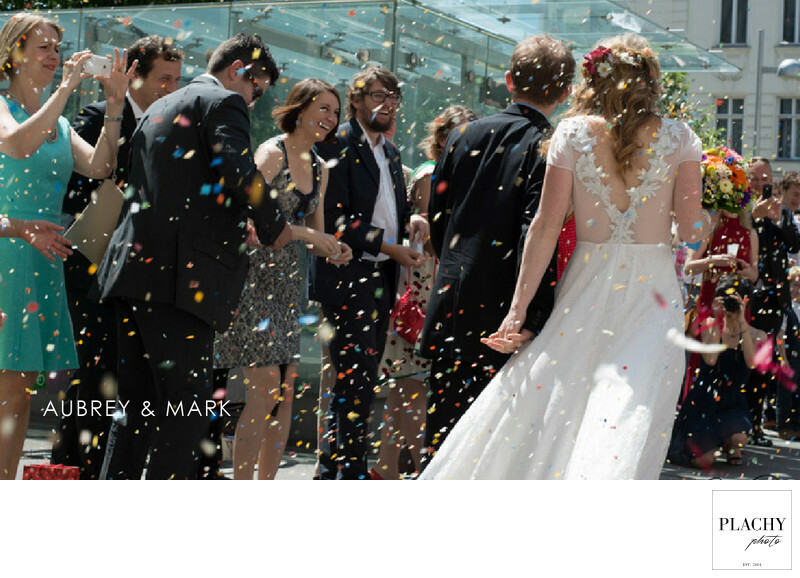 Our vision were natural-looking, candid images, capturing the emotions of our wedding day. 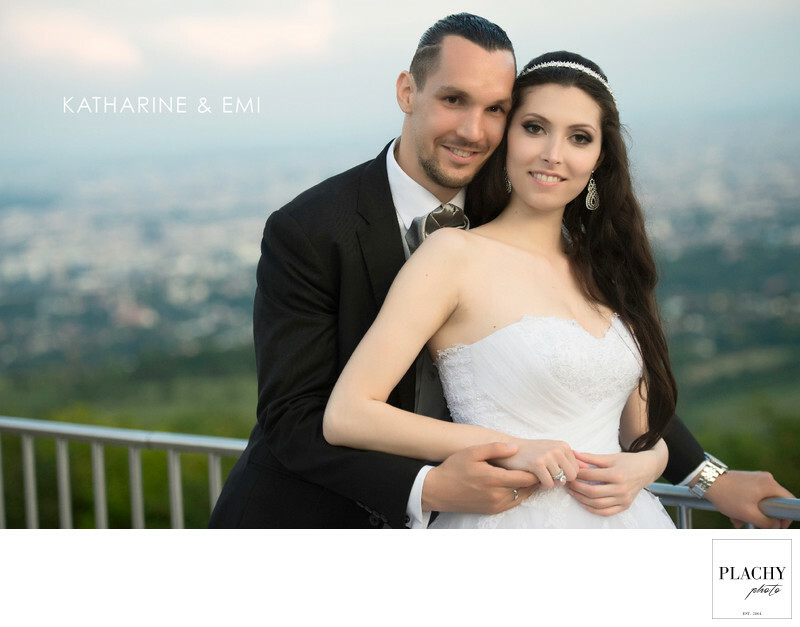 Jan Plachy and Marianna not only meet , but many times even exceeded our expectations. Shooting took place in a relaxed atmosphere, Jan and Marianna have a great professional but yet very human approach. Although both are quite reluctant to take pictures, initialnervousness soon faded. The result? Impressive photo with which we are extremely satisfied. Thank you! Danke, dass ihr unseren besonderen Tag nicht nur begleitet, sondern mit euren Bildern für uns eingefangen habt! Wir hatten immer das Gefühl, dass ihr euch mit uns freut – das sieht man auf den Fotos! 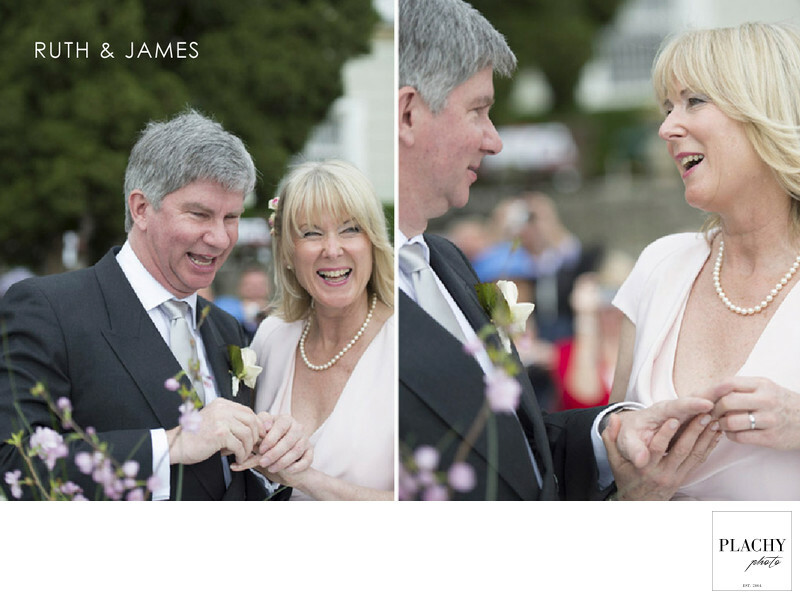 Jan’s work clearly shows many years of experience as a wedding photographer. The pictures of our wedding are very beautiful and all family and friends like them a lot as well. Many thanks again to Jan and his team. Thank you for photographing our special day, we enjoyed every single minute of it and as your amazing photos tell, we had fun being photographed too! 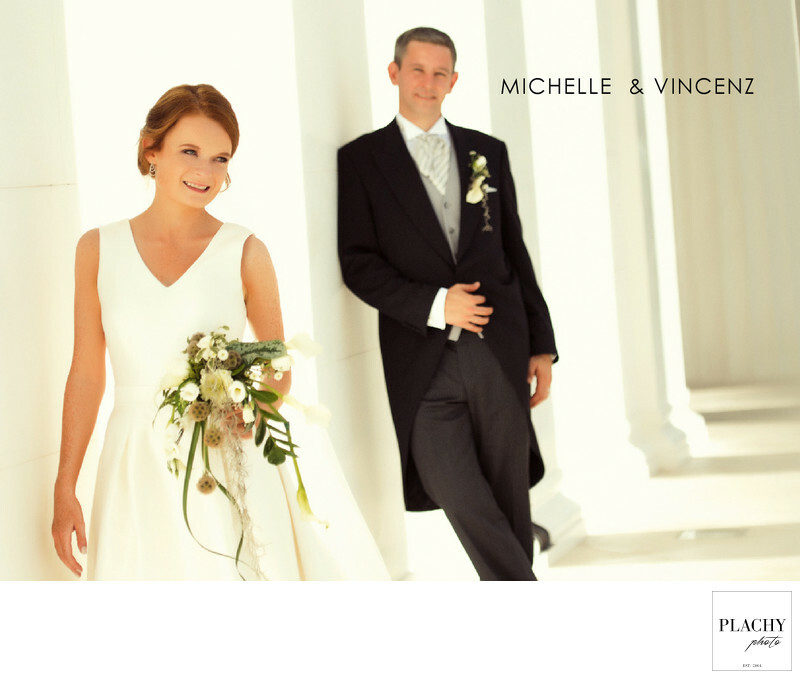 We have been very lucky to come across friendly, professional and very much customer oriented photographer. 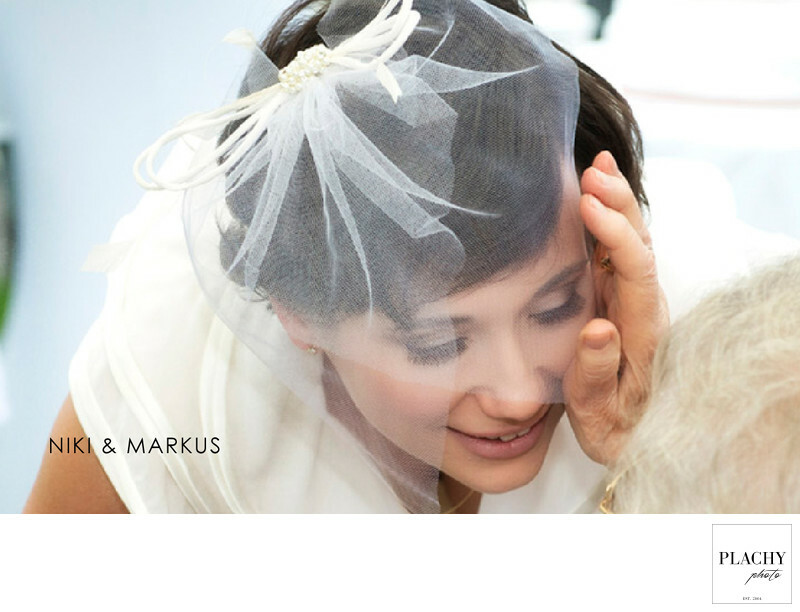 The cooperation was just perfect and Jan’s approach was exactly what we needed in order to have the wedding day that we always dreamed of. After seeing the pictures and all the emotions captured in the most precise moments, we have to say that it was just the “cherry on top of the cake”. I would like to thank you for greatest pictures you did at our wedding . We looked them through this morning and we have got so many emotions. Thank you for capture exactly right moments at our event. Thanks for everything. 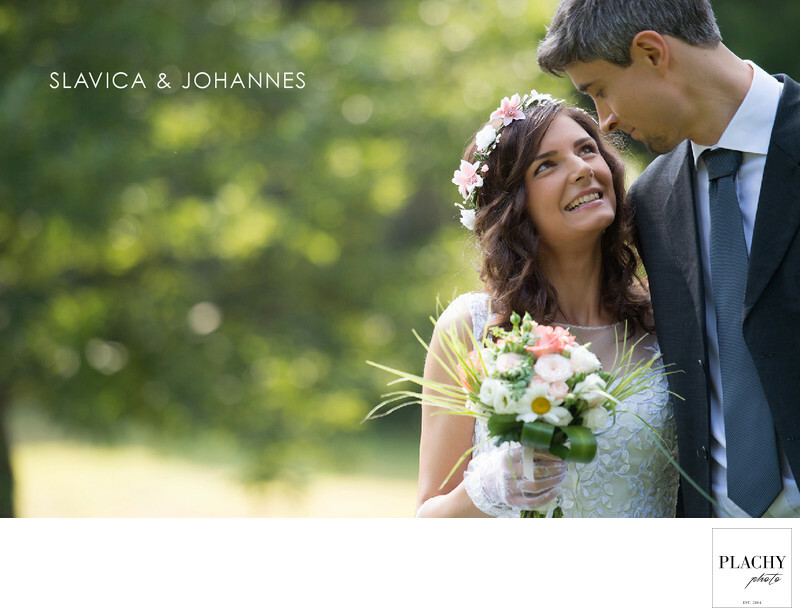 “It was a beautiful day and Jan & Marianna catched every of our special moments. Jan & Marianna work in a very appealing way. We especially liked their approach and their way of taking things cool. You can see their dedication in their work. Thank you very much for your commitment and your professional way of working. It was a pleasure to share our moments with you!